Pre-season training begins on or about August 1st. A physical is required to attend practice. Division of squads is typically based on age but sometimes experience and size of the overall squad comes into play as well. Once registration is closed we will have a better idea of how many squads we will have and how they will be divided. Practice begins at the Kennett Middle School for the month of August. Practice days and times will vary based on which squad your daughter is on but the first 2 weeks we ALL practice Monday, Tuesday & Wednesday from 6-8pm. Younger cheerleaders will meet 2 nights per week after teams are divided. 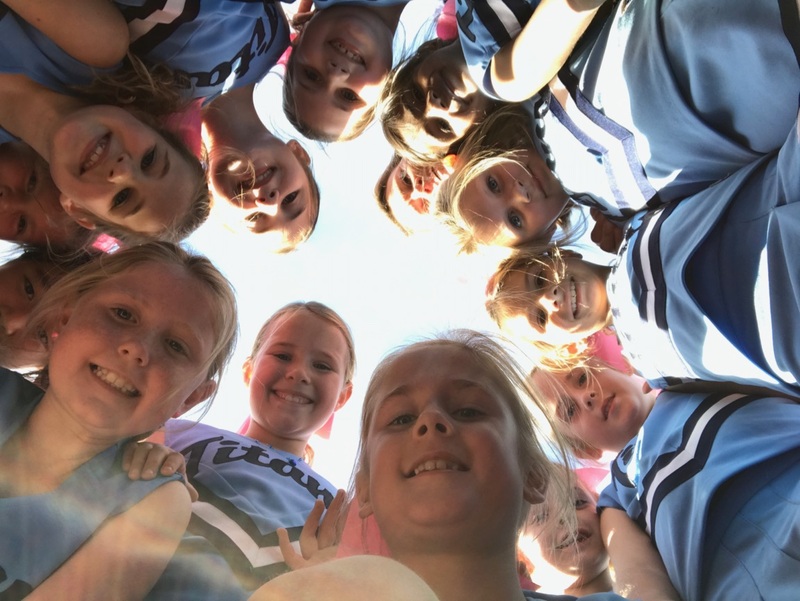 The month of August is dedicated to learning cheers and chants so the girls can cheer for the football players during their games. In addition to cheering on the sidelines during the games, the cheerleaders go out onto the field at half time and perform a routine- typically a series of 2-3 cheers with stunts or tumbling. Our season runs from September through mid- November, depending on playoffs. Games are about an hour and a half and cheerleaders typically arrive an 1- 1.5 hours prior to the start of the game for warm up and practice. This is determined by the coach. Home games are held at KHS and UHS and away games are with the various teams in the Bert Bell organization.